Dad Jokes - FREE as well (The shovel was a groundbreaking invention). 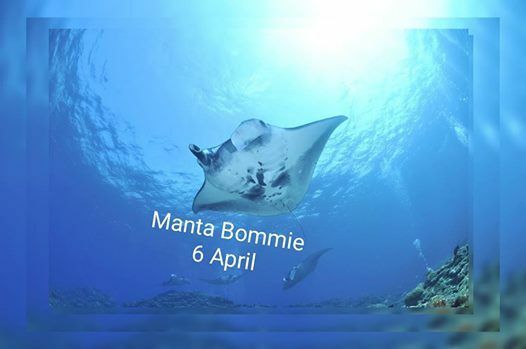 Manta Bommie is one dive you have to do in your lifetime but more than likely after your first one you’ll be booking on for a second dive or more. Manta rays are creatures that bring such peace within yourself as these huge but elegant rays just glide around you as if to say, “hey check out my new dance move”. 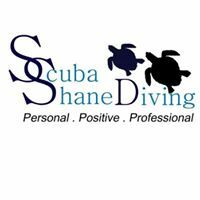 The Bommie can have problems with currents but with some careful planning, we can use this to our advantage when accessing our dive. 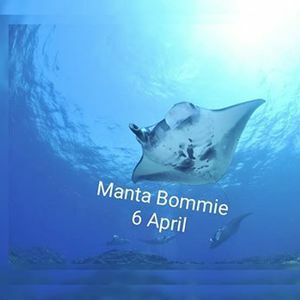 When Manta Bommie is inaccessible or the currents are to high we can dive Shag Rock, just a few hundred metres to the West of Manta Bommie.